Welcome to I Candy Beauty and Boutique. 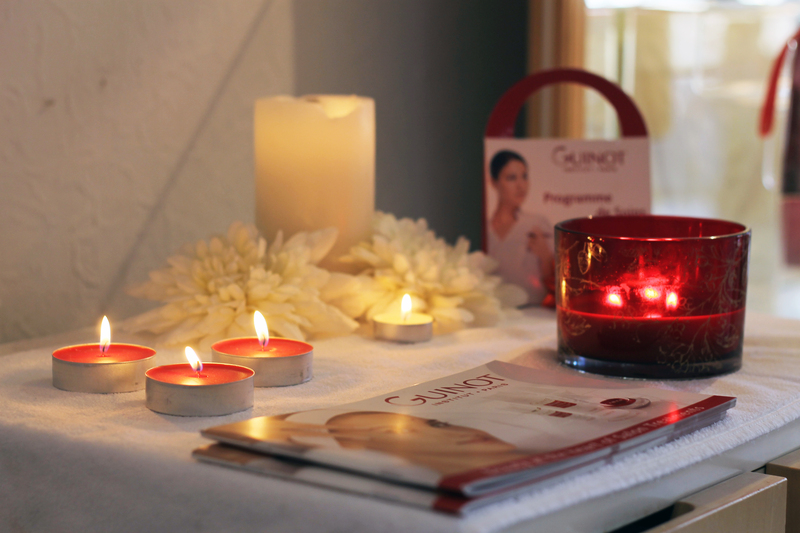 Here we offer a wide range of nails, beauty and relaxation treatments, sure to find one to suit you. 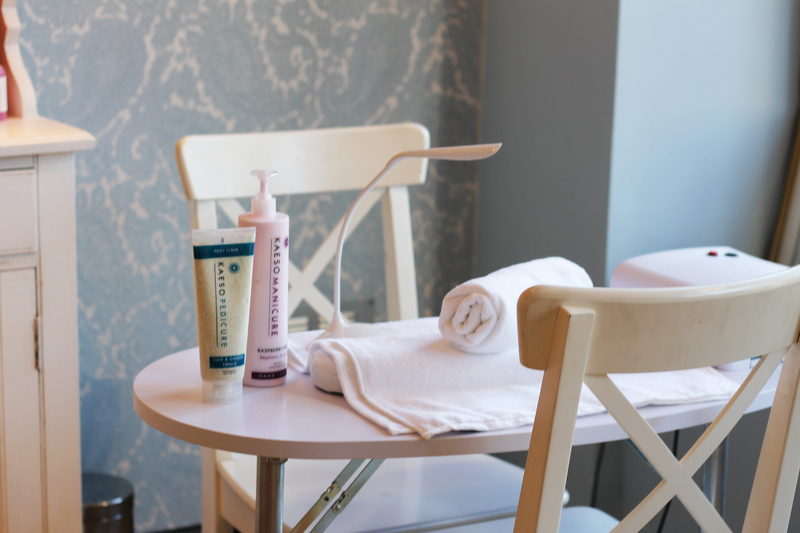 Our salon is full of a vintage charm with treatment and relaxation rooms spread across five floors, with Boutique on the ground floor. In the shop you will find a pretty collection of unique and eclectic gifts, jewellery and clothing. I Candy has been established since 1987 situated at the top of corn street on the main high street, 10 minutes from the end of the m32. We have been awarded 4 star by Good Salon Guide. 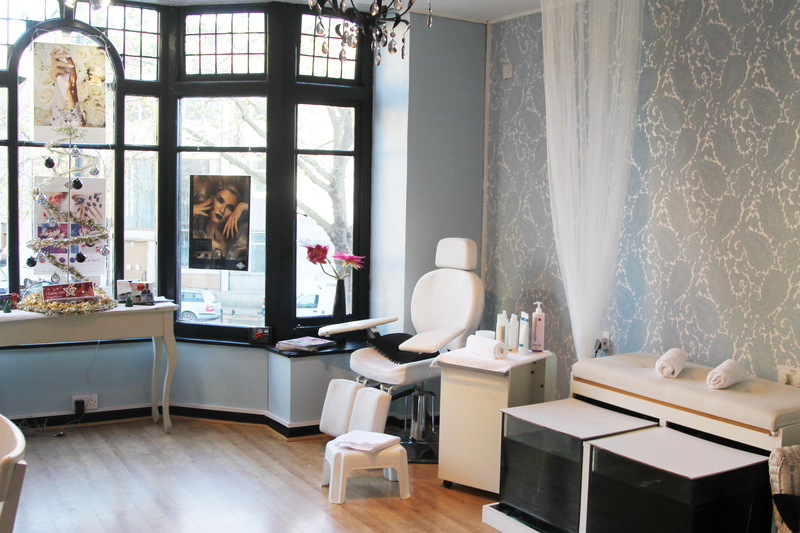 The Tudor period salon is full of vintage charm with over 5 treatment rooms over 3 floors. Frequented by celebrities and a diverse clientele. There is also a Boutique on the ground floor. where you can browse and see a unique collection of clothing and eclectic gifts, jewellery as well as a photographic studio and relaxation room. 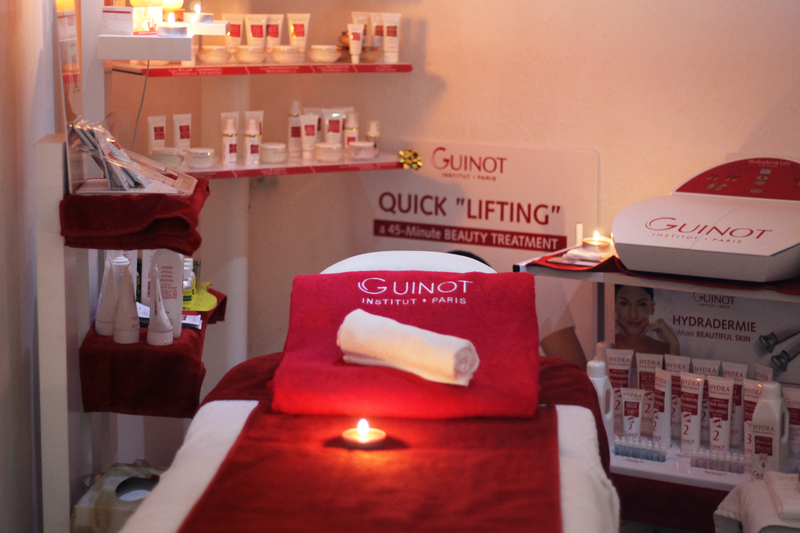 We are Guinot appionted salon and have a Highly skilled team of 5 Beauty therapists,which include therapists with multi lingual skills speaking French and Polish and Lithuanian. 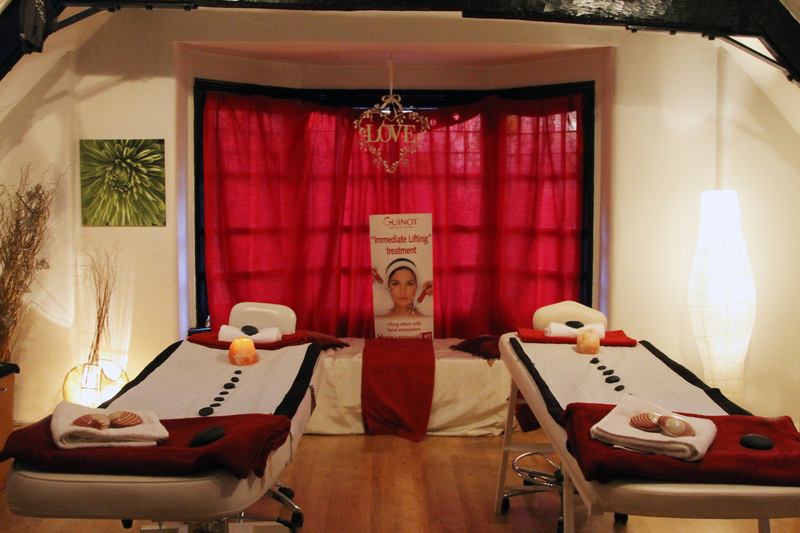 Our aim is to offer a professional high standard of service to all our clients, Male and Female, and provide a friendly and caring service so you leave feeling relaxed and refreshed. 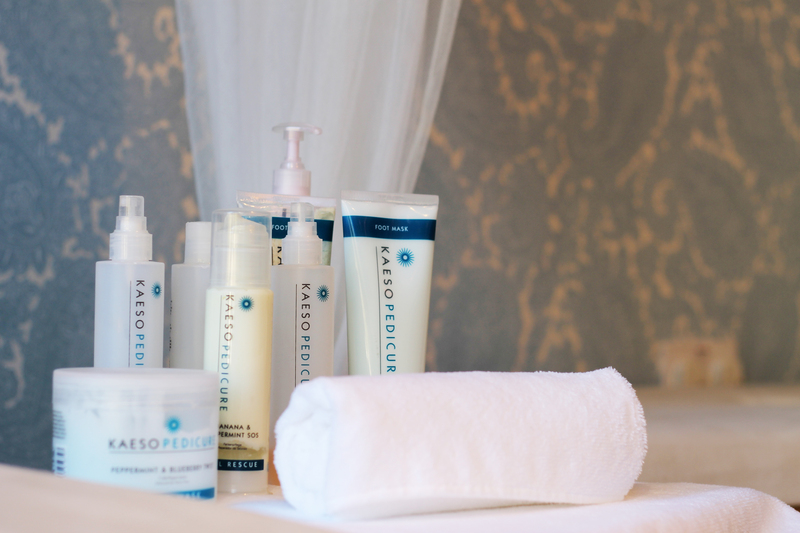 We offer free consultations with all our treatments. Many of our clients return on a regular basis and enjoy our loyalty card scheme.